MOTIVATED SELLER!!! 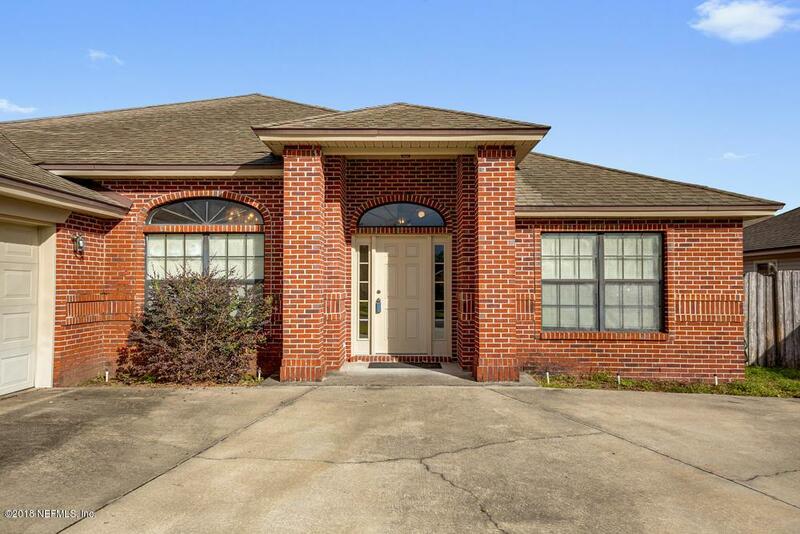 Situated in beautiful SouthWood at WATERMILL community is this spacious maintenance free all brick home with 4 bedrooms and 3 full baths including a massive owners suite with walk in closet, garden tub and separate shower. 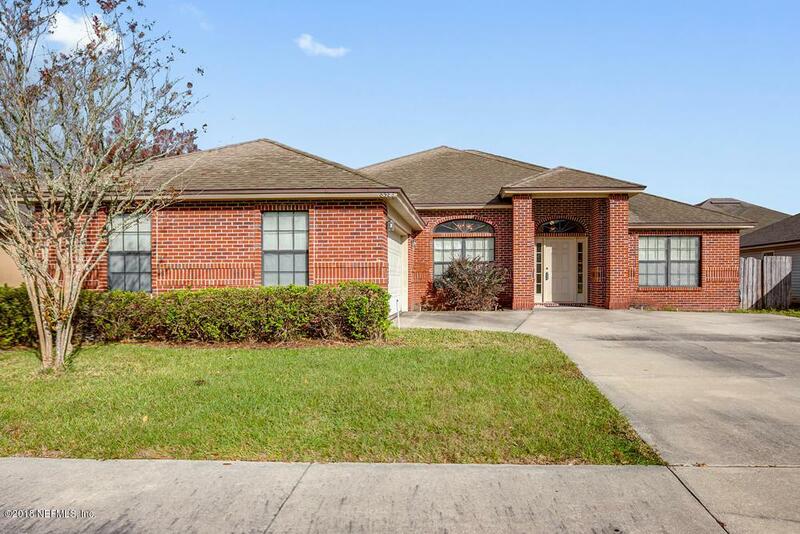 Home has an open floor plan, with separate office, separate living area, formal dining room, gourmet kitchen with eat in breakfast area, 42'' cabinets and brand new refrigerator. 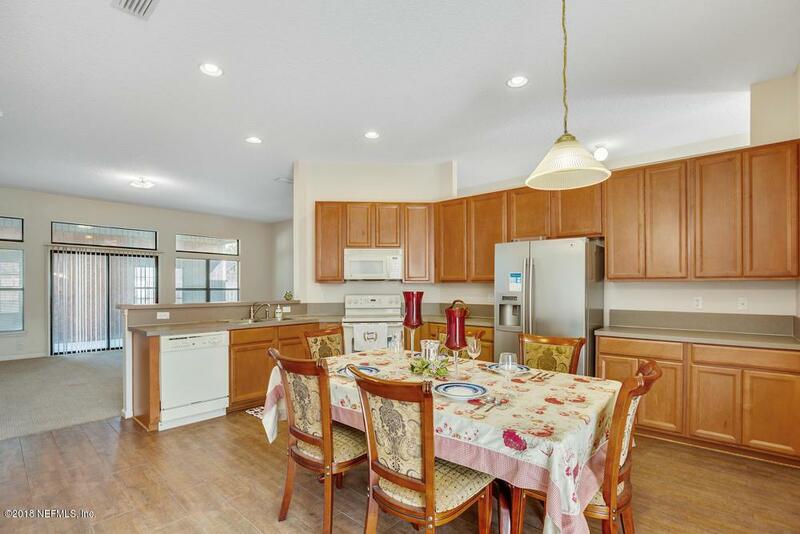 Grill out on your covered patio, or enjoy all the amenities with family and friends that include resort style pools, splash park, tennis, basketball, volleyball courts & soccer field. 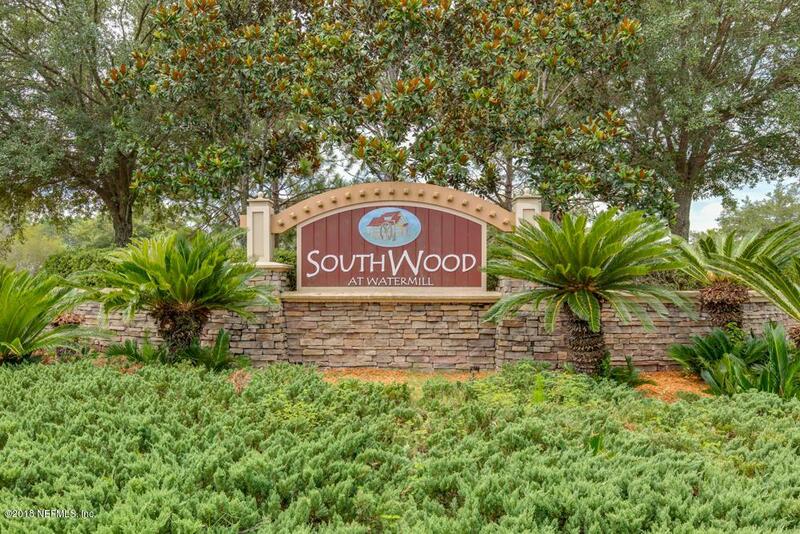 Close to shopping and gourmet dining at Oakleaf town center. GREAT HOUSE! GREAT LOCATION! GREAT PRICE!